Enhance your job performance with these invaluable HVAC/R tips. 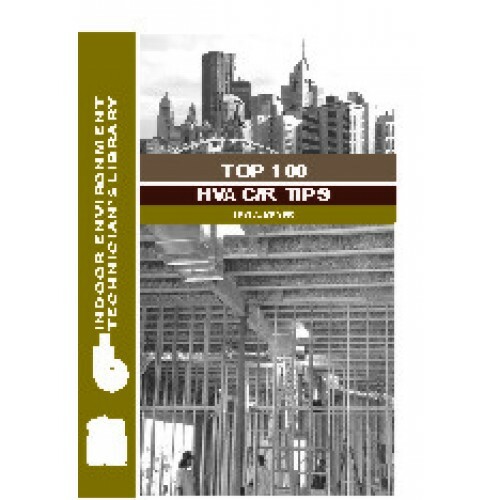 Over the years Leo A. Meyer produced HVAC/R tips for the HVAC Tip of the Month subscribers, and now the tips have been compiled in this book. These tips focus on what you use everyday on the job—making you more efficient and the best at your job. Areas covered include safety, refrigeration, airflow, installation and more.